Flower pots have numerous uses. They can be used to start new seeds, to cultivate plants indoors, to transfer plants to different locations, or to embellish rooms. 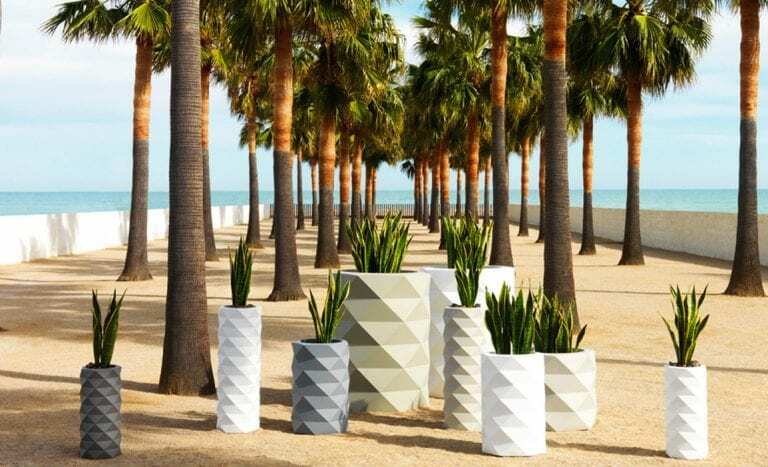 When looking for flower pots with a modern aesthetic, get the Marquis Flower Pots by Vondom. They are designed by JM Ferrero and look outstanding anywhere. They come in different sizes and can be used both indoors and outdoors. If you don’t have plenty of room outdoors, you can use the pots indoors to grow plants or flowers. 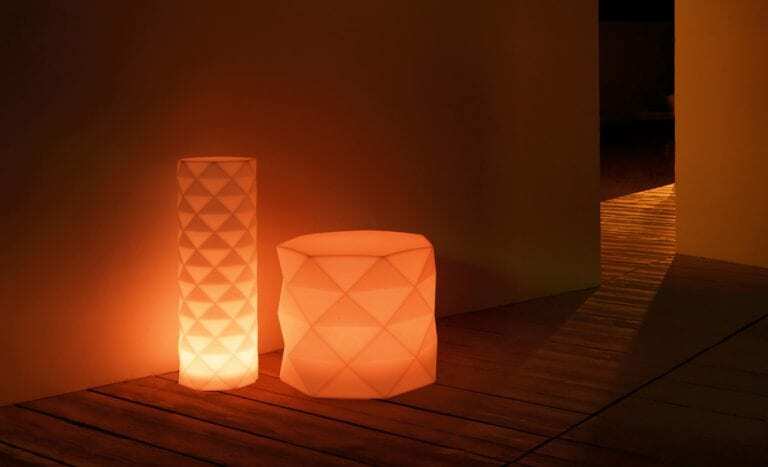 They are freestanding and can be positioned against walls or in room corners. Boasting excellent features you will simply love, the Marquis Flower Pots by Vondom are all you need to update your space. They have interior lighting which enhances their beauty at night. The stylish pots make perfect complements for a range of flower arrangements, from bouquets to single stems. They capture the beauty of your plants and make them even more visually stunning. They look at home in both commercial and private settings and enhance the décor without overwhelming the space. The Marquis Flower Pots will give your home a summer feeling all year long. The flowers in them will create a tranquil mood and bring warmth to your home. They will add new colors and textures for nature-inspired updates. As you care for the flowers, you will learn to slow down, forget about your worries, and appreciate life in the present. Do you think the Marquis Flower Pots will look good in your space?